For a FREE quote call (303) 744-2751 or use the Free Quote button. 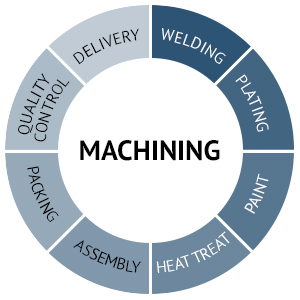 Skilled machinists deliver beyond the normal scope. 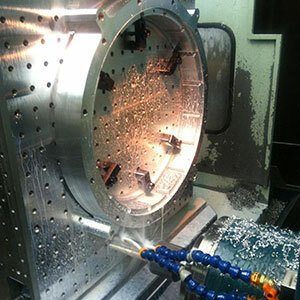 Complete machining and fabrication includes grinding. 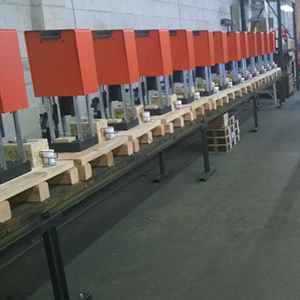 Time and money are saved with our assembly services. 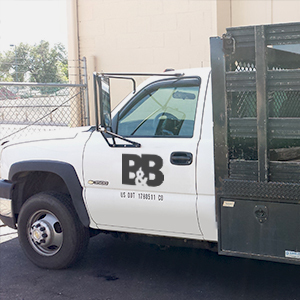 We increase efficiency through our in-house pickup and delivery. Strong partnerships create a single-source solution. Nothing leaves our shop without rigorous testing. 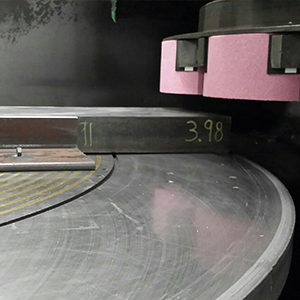 Nothing leaves our shop without rigorous testing in our full-service, Quality Control Lab. Download by clicking on the ISO logo below.